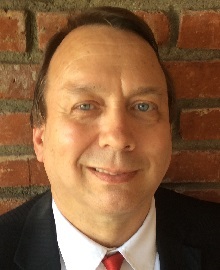 Craig Berrett started his Real Estate career with Muselli Commercial Realtors in 1991. He started out as a Sales and Leasing Agent and has moved up to become a Real Estate Broker. He has completed 100’s of transactions in the Santa Monica and Westside area. Craig specializes in the selling and leasing of Commercial Properties and Income Properties. He works in close proximity with Landlords, Tenants and Investors to facilitate and help negotiate deals on their behalf. He is a top performer year in and year out with the firms, locally and nationally. He recently represented the the Property Owner in the sale of 1640 5th Street, Santa Monica which was acquired by Lincoln Property Company.